Our industry-leading wall panels have all the features you could want for your finished basement. If you’re thinking about finishing your basement, it’s important to understand that not all basement wall panels are the same. 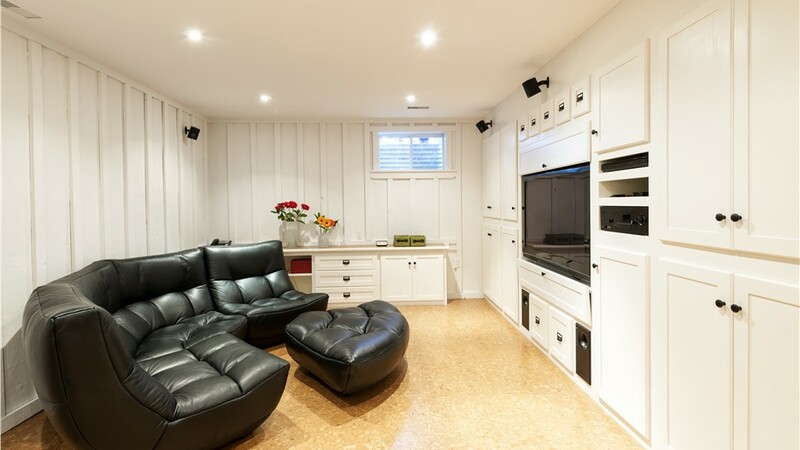 Sunview Enterprises offers the most innovative Long Island basement wall panels on the market, so you can be sure that you’re getting all the features that will help you enjoy your basement for years to come! Since 2009, our family-owned business has been the most-trusted choice in basement remodeling and other home improvements. 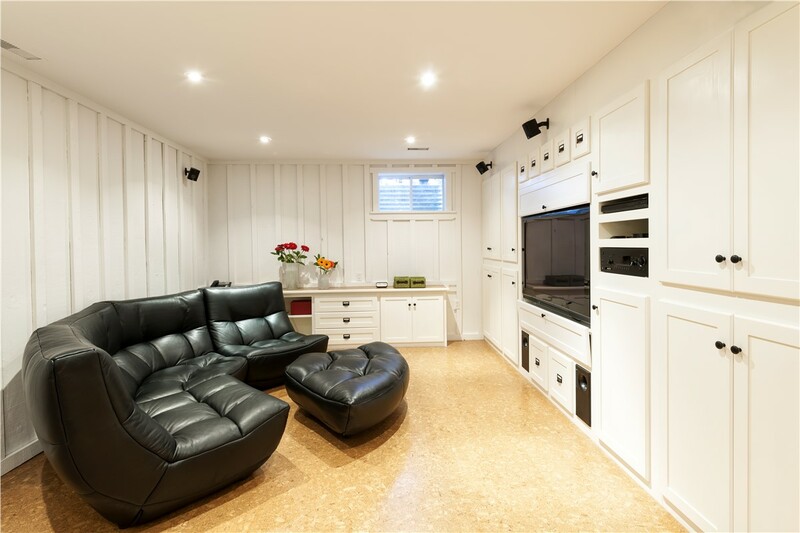 When you’re ready to turn your unused basement into a family room, office, man cave, or other useful space, call us to learn about our durable, affordable wall panels! Durability and Strength: Magnesium board is 3 to 7 times stronger than traditional walls. Fast Installation: Our wall panels are easier to install than other basement walls, so your basement remodel can be completed quickly. No Need for Separate Insulation: Our wall panels are made using expanded polystyrene (EPS) for superior insulation. Our building process doesn’t include a separate step for adding insulation, saving you time and money. No Worries about Mold: Because are panels are made with closed cell insulation, and are constructed with no cavities within the walls, you will never have to worry about the walls being damaged by mold. Fire Resistant: Our wall panels have a class-A fire resistance rating—the highest rating available. Hang Anything, Anywhere: You don’t have to search for a stud if you’d like to hang a picture or a shelf. Just place a screw or nail anywhere on the wall, and you’re good to go! No Hazardous Materials: Our walls are manufactured without using polyvinyl chloride or other hazardous materials. Designed to enhance indoor air quality, our wall panels are made from green materials that are healthy for your family. Contact us today to learn more about our industry-leading basement walls that are the foundation of our superior, affordable basement remodeling! Call Sunview Enterprises today to speak with a member of our team, or fill out our online contact form to schedule your free, in-home estimate!